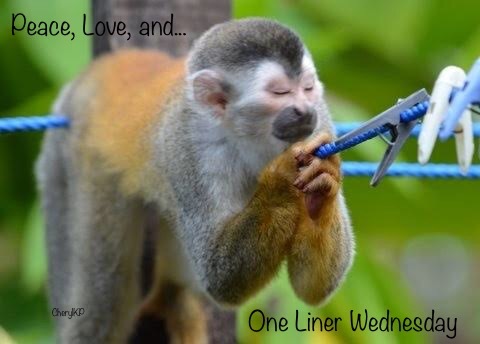 Head over to Linda’s blog to check out today’s participants in One Liner Wednesday. I love these beautiful images! And Gibran’s words are perfect. I’m open to sharing secrets with the wind and trees any day of the week. These are lovely photos and look like the kind of place I would love to spend the day. Thank you! I love looking back on these memories. These are beautiful pictures. I’ve been to Muir Woods (but the ex has the pics). Thanks for sharing these, Laura and for pairing them with a great quote. Thanks, Dan. I’d love to go back someday. Now that I’m feeling better I’d be able to do a bit more hiking and spend more time in the woods. Such a special place! I love finding those places right outside of big cities. It does make them special.